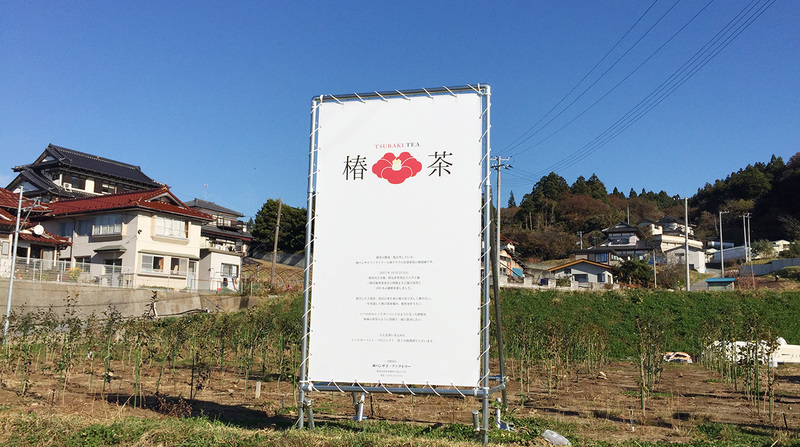 After the Tsunami disaster in Japan, Fruitmachine worked with local company Banzai Factory Co to produce the branding to launch a new local tea product. 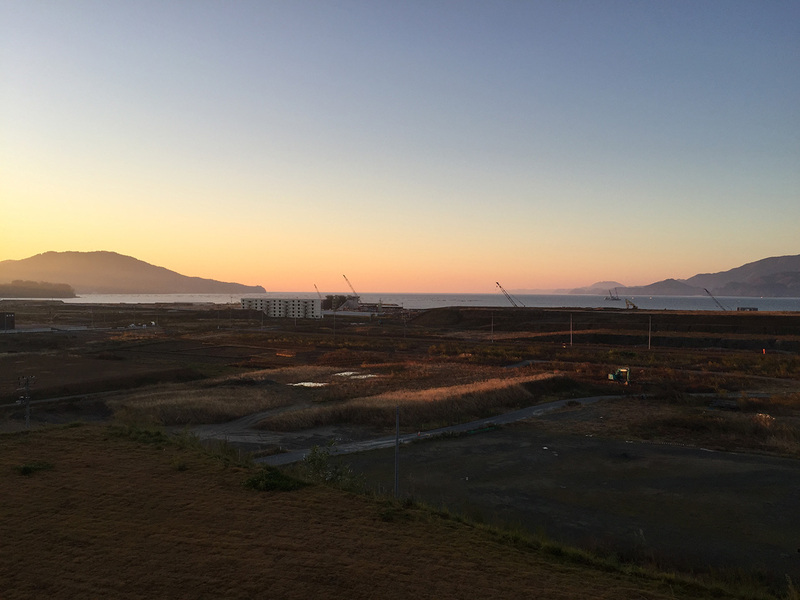 After the tragic 2011 Tohoku earthquake and sunami disaster in Japan Not much remained. However locally grown camellia plants with there strong roots survived, and became a symbol of hope. 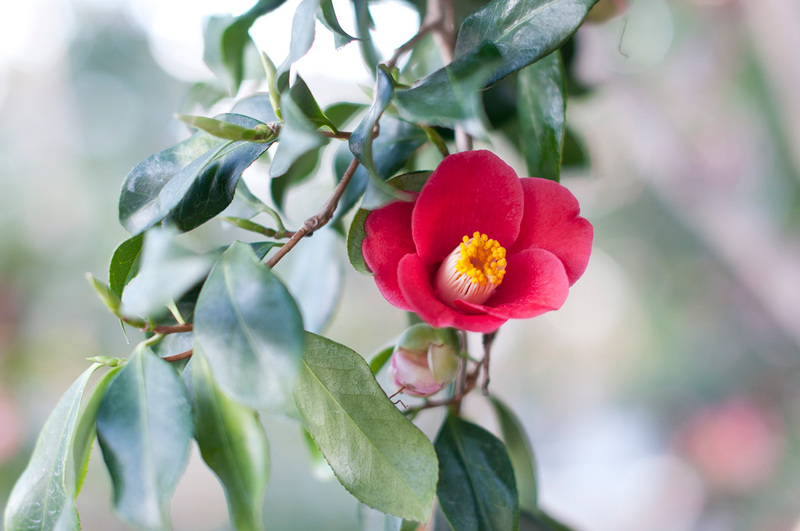 “Sanriku” refers to a Tohoku coastal region and “Tsubaki” means camellia in Japanese. Banzai Factory Co.,Ltd. 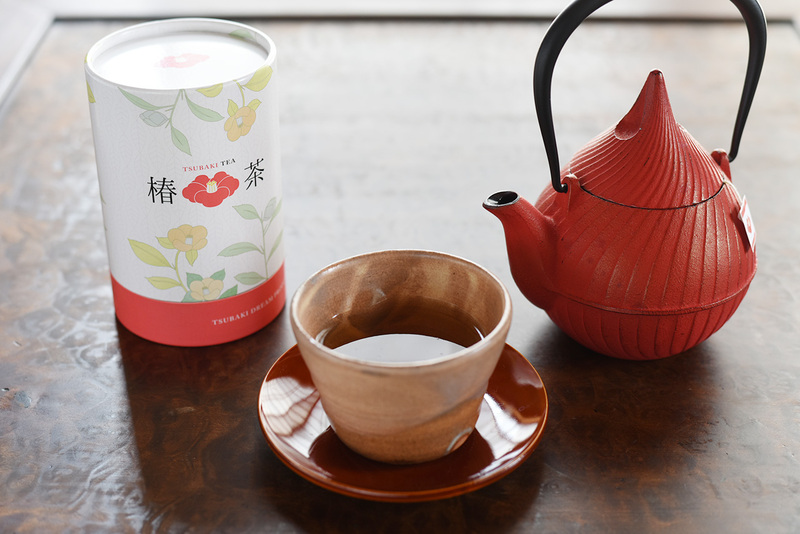 who has been making efforts for achieving sustainable development in the area, produced Tsubaki tea made by fermenting the leaves of the camellia plant. This project has created local jobs. 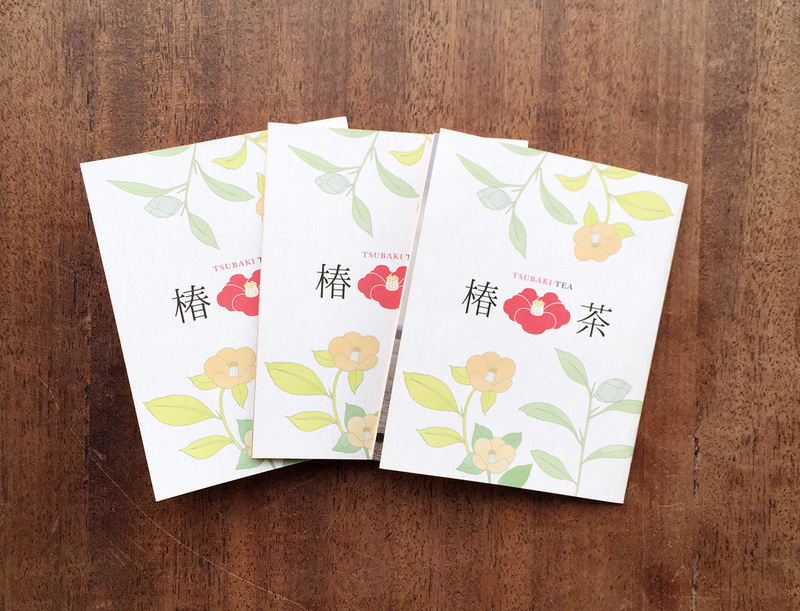 We designed all the materials such as brand logo, packaging, brochure and gift box, embedding our hopes for a recovery in Tohoku.